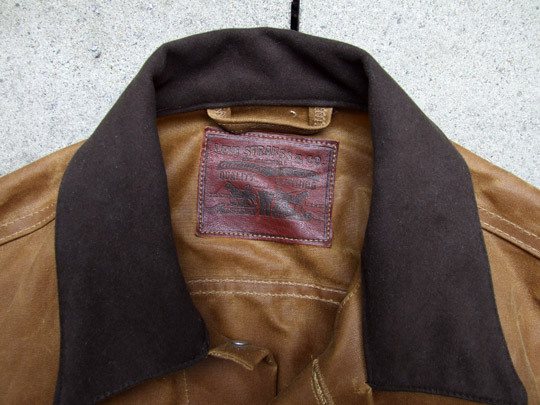 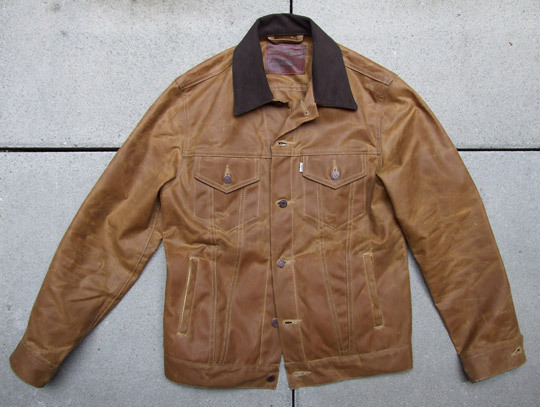 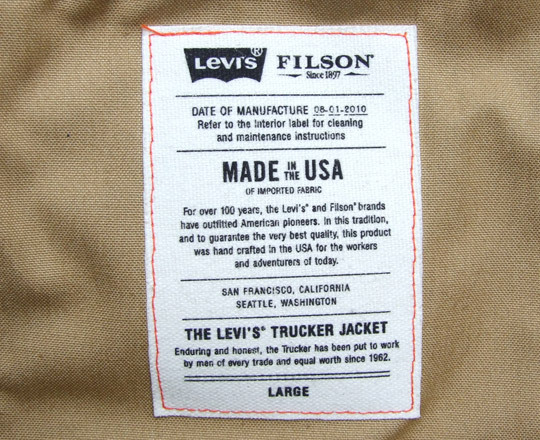 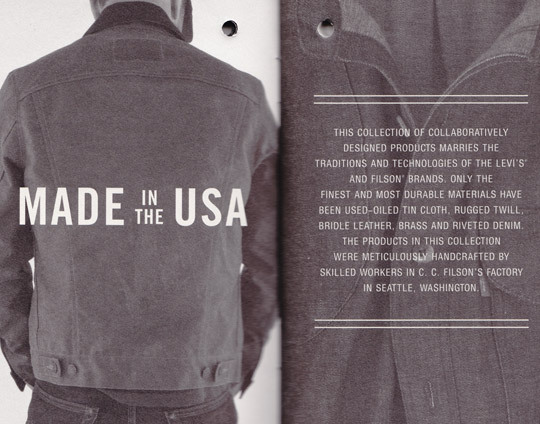 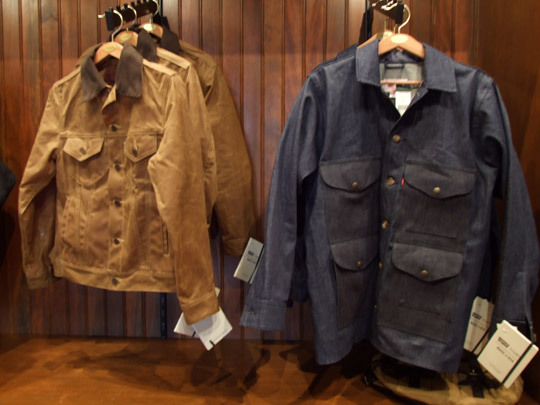 The hit of the collection is the trucker jacket; made with Filson’s tin cloth it is probably the best design to come out of Levi’s since the creation of the 501. 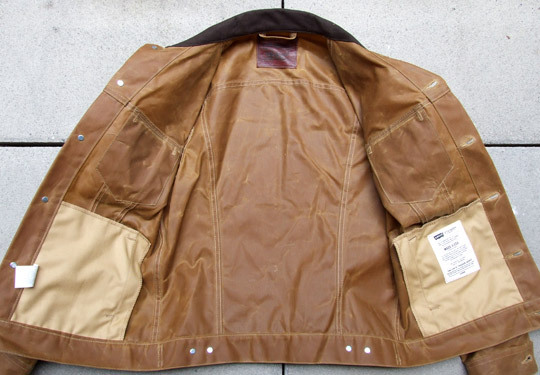 It fits slim, and you will probably want to go up a size. 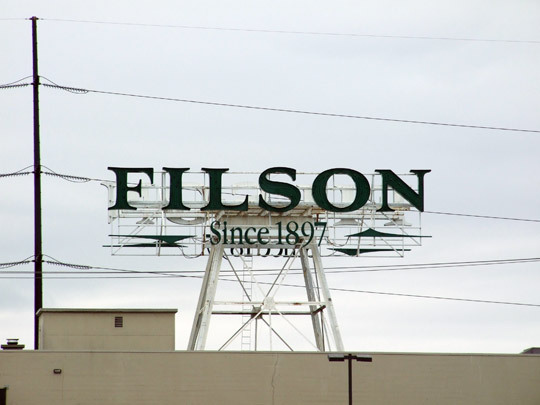 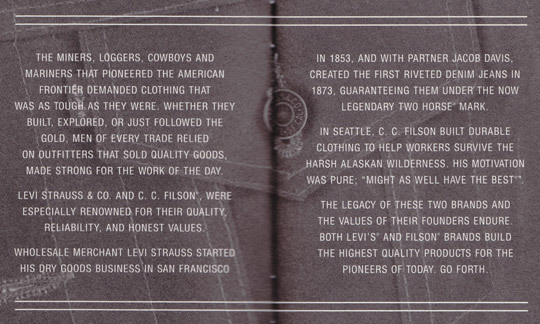 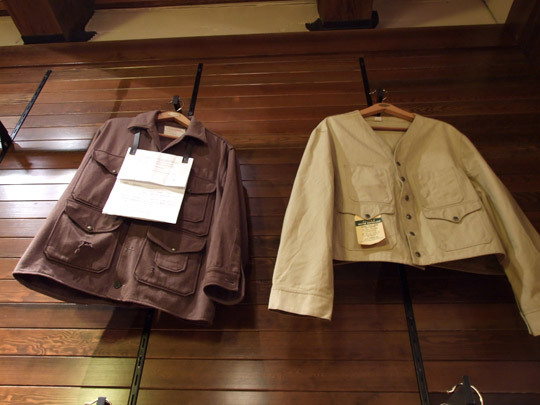 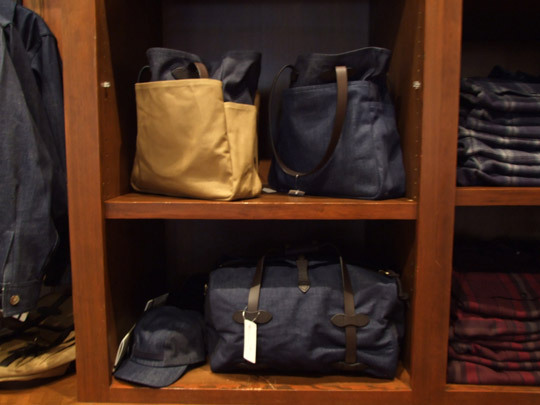 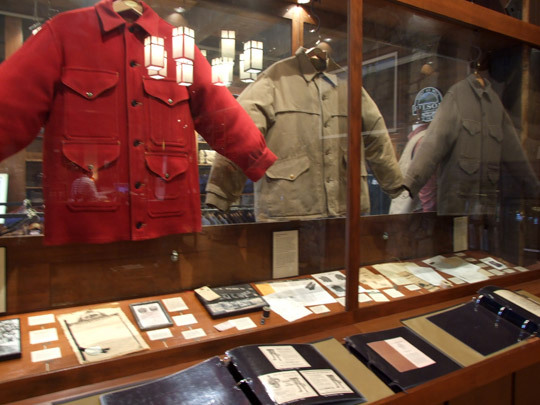 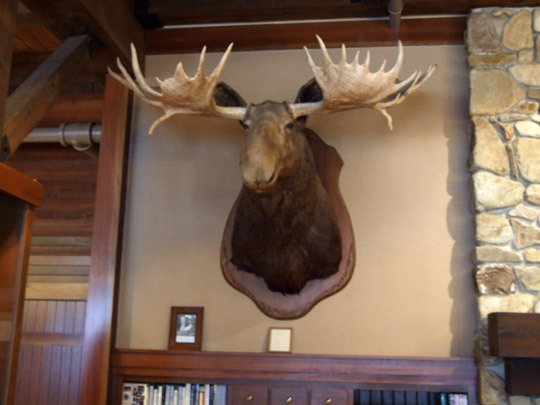 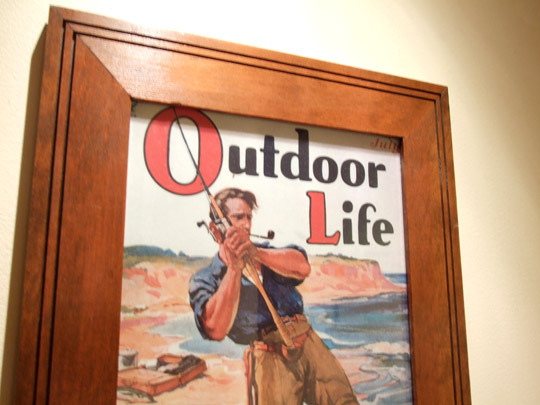 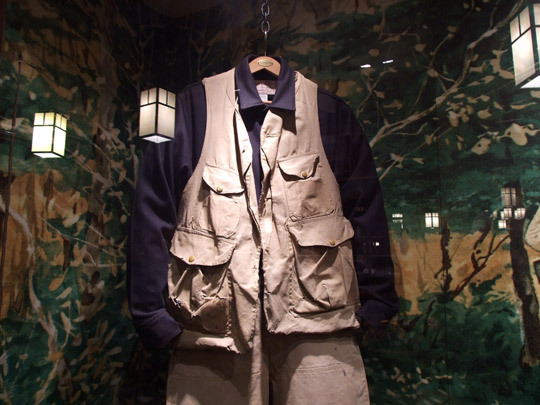 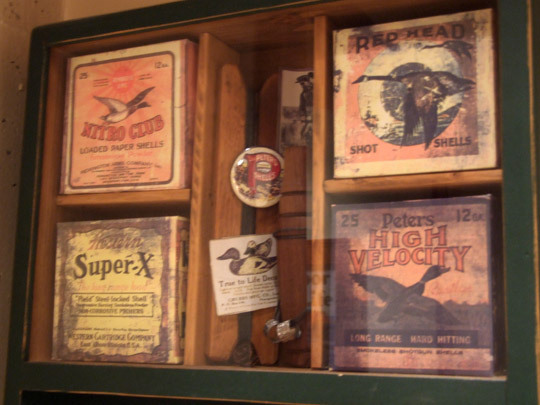 Some interior shots of the Filson flagship store.